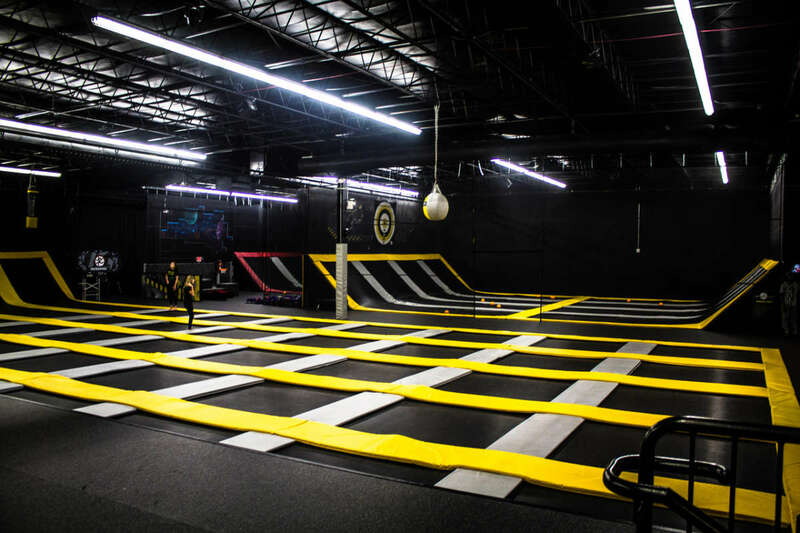 DefyGravity is a cutting-edge Trampoline Sports Arena unlike anything you have ever experienced. 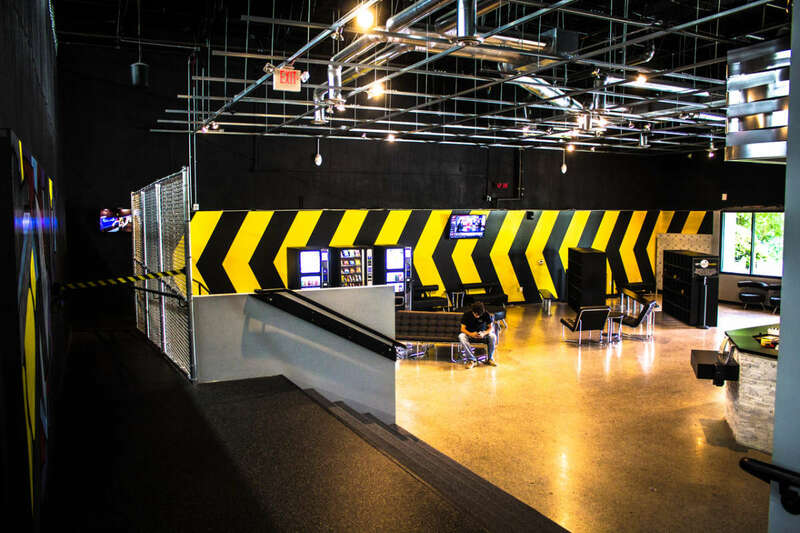 Part entertainment venue and part sports gym, DefyGravity is the ultimate destination for active social outings, memorable birthday parties, intense individual workouts, competitive team sports and creative fundraisers. 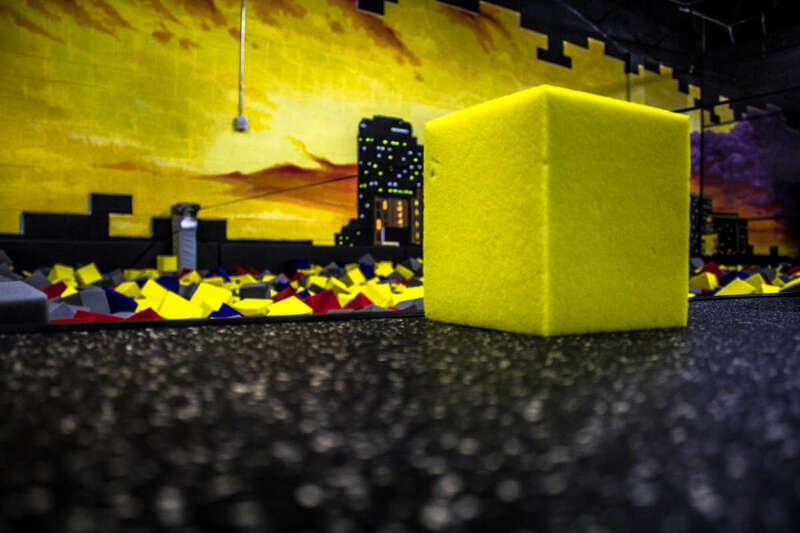 DefyGravity is a 20,000-square-foot facility with wall-to-wall steel-frame trampolines including the world-famous Angled Wall Trampolines, an expansive Olympic Foam Pit and one of the largest Trampoline Dodgeball cages in America. 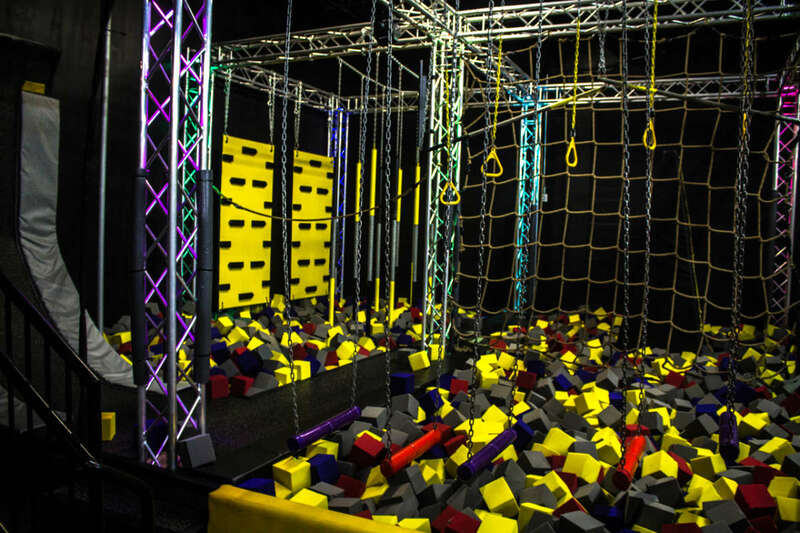 Come play, relieve stress and turn on the adrenaline in a unique and exhilarating atmosphere. 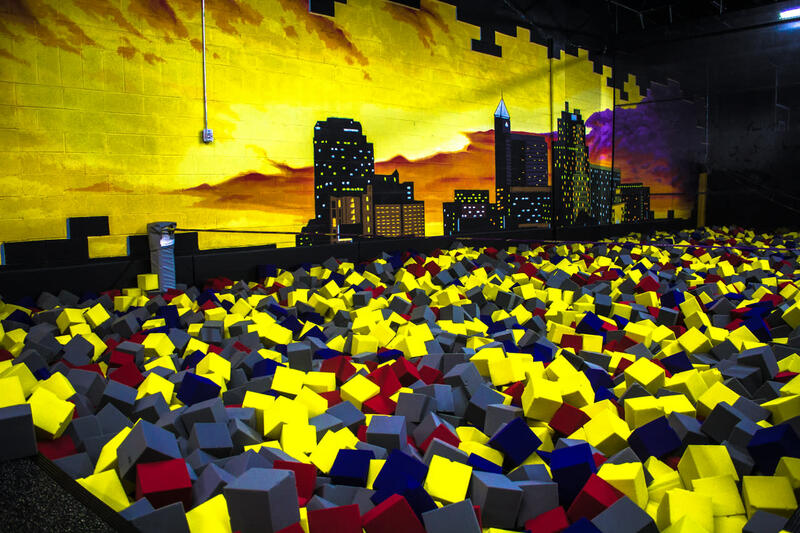 Visit website for complete list of hours and age exclusive jump times.